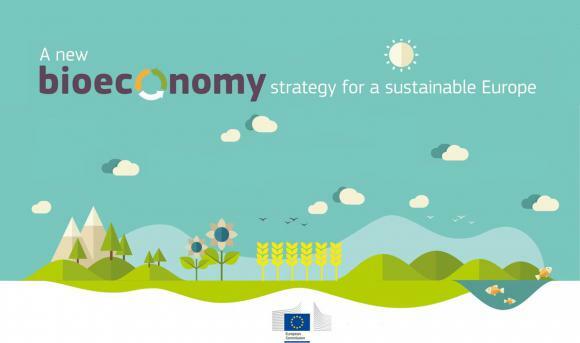 The new bioeconomy strategy is part of the European Commission's drive to boost jobs, growth and investment in the EU. It aims to improve and scale up the sustainable use of renewable resources to address global and local challenges such as climate change and sustainable development. In a world of finite biological resources and ecosystems, an innovation effort is needed to feed people, and provide them with clean water and energy. 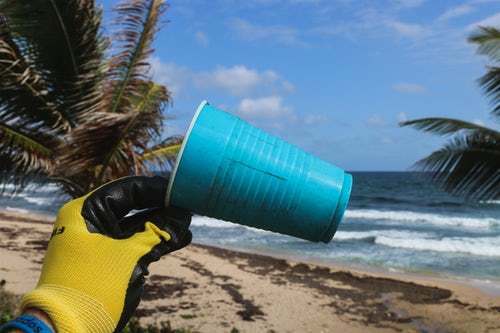 The bioeconomy can turn algae into fuel, recycle plastic, convert waste into new furniture or clothing or transform industrial by-products into bio-based fertilisers. It has the potential to generate 1 million new green jobs by 2030. Delivering a sustainable circular bioeconomy requires a concerted effort by public authorities and industry. To drive this collective effort, and based on three key objectives, the Commission will launch 14 concrete measures in 2019.